In an era of fierce competition in the work place, and multi-media correspondence, ala Facetime and Video Conferencing, it’s no wonder male executives are wanting to look their best. An easy way achieve natural-looking and masculine facial enhancement is with a chin implant, or a chinplant. An Executive Chinplant is intended to enhance the overall balance of the face. For instance, a weak chin make one’s nose appear larger and can even make the neck appear to have more fat. Adversely, a chin that is too large will steal focus from other features and will dominate the person’s appearance. Ideally, there should be a balanced relationship between the features and the structure of the face. Although chin augmentation can be a routine procedure it is crucial, as with any surgery, that you do your research. Is your doctor board certified? Has your doctor performed this before and can you see before and after images? You can never be too informed when it comes to your health and safety so be sure to ask the tough questions and really make sure this something you want. 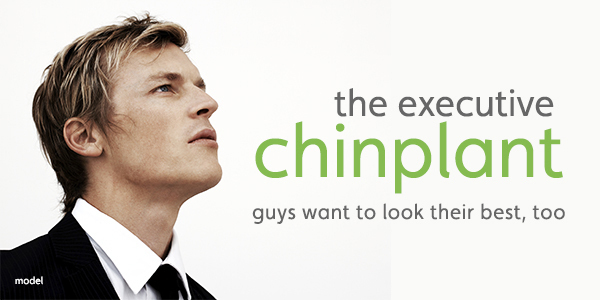 I have many male patients who have received a chin augmentation, either on it’s own or complimentary to a rhinoplasty. 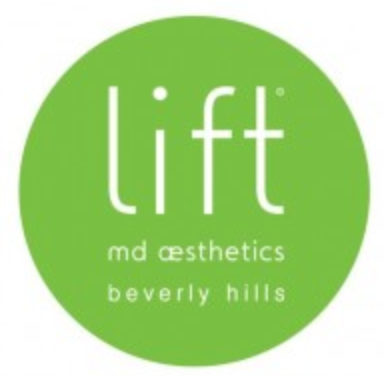 If you have any questions, would like more information or would like to see more images of my patients with a chin augmentation, please contact me at my office. Next ›Time Off? Time to Get In Shape!